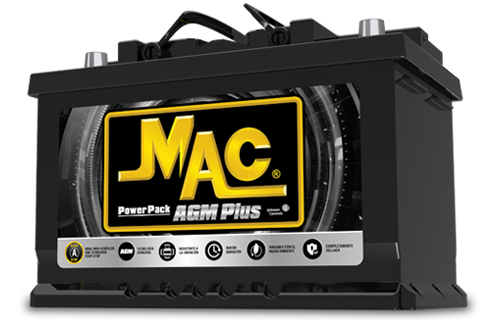 MAC® AGM is a battery with advanced technology suitable for Start-Stop vehicles. 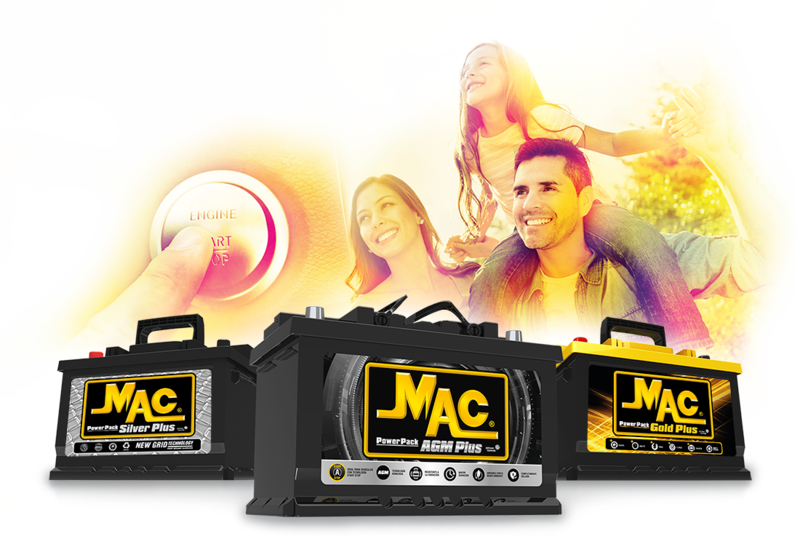 Thanks to its starting power, this battery is reliable, durable, and powerful, ensuring a better performance of vehicles with Start-Stop technology. 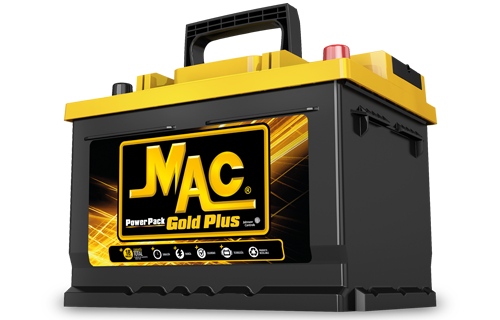 MAC® GOLD belongs to the Premium line, it is an ideal battery for vehicles with higher electrical demand as it guarantees excellent performance and greater starting energy. 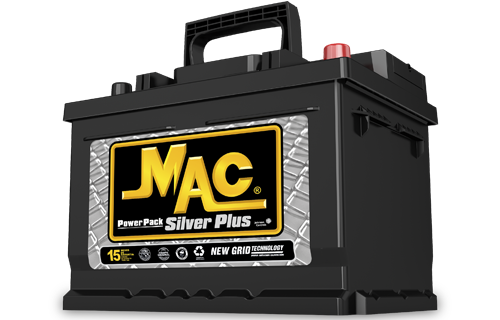 MAC® SILVER is a battery that generates enough starting energy for meeting the daily routine demands.